Here at Jones Roofing Windows & Siding, our vast range of products and services give our clients the liberty to complete endless types of construction and remodeling projects. Our product selections consist of an assortment of quality products we’re sure you’ll appreciate. We have more than 60 years of combined roofing experience in working with several types of roofs. 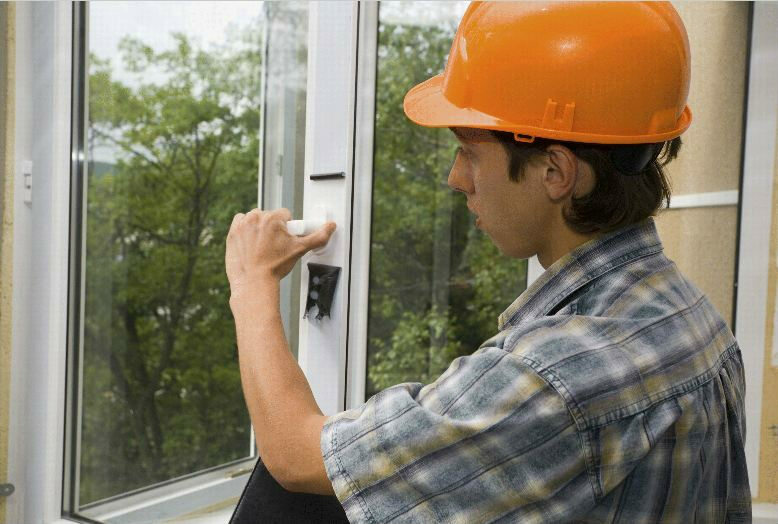 We also have years of experience in sales and installations of gutters systems, siding and windows.